The Farm Service Agency is a branch of the USDA. 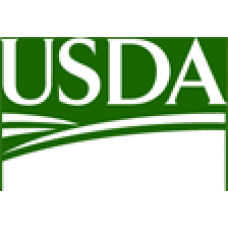 Its purpose is to assist farmers and ranchers by providing them with risk management tools, subsidized price support programs, conservation services, and a variety of lending programs. The FSA works with a wide variety of producers including organic, limited resource, beginning, and highly diversified farmers.